Looking to excel in your career and grow professionally in a thriving business? 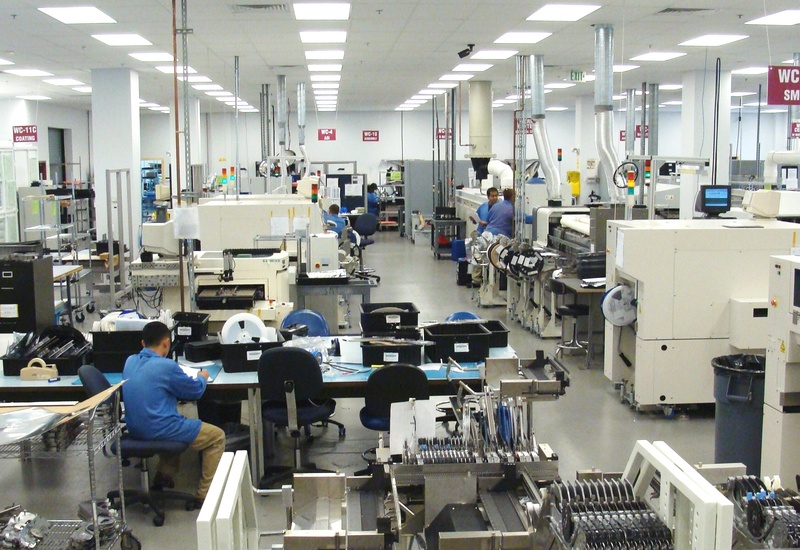 Zentech was established in Baltimore, Maryland in 1998, and has proven to be one of the premier electronics contract manufacturers in the U.S. Circuit Layout Team Leader with hands-on Mentor Expedition, Allegro or Altium experience preferred. The U.S. defense industrial base – and the electronics industry in particular – would benefit from a provision in a newly released U.S. Senate bill. IPC – Association Connecting Electronics Industries welcomes the U.S. Senate’s version of the National Defense Authorization Act (NDAA), which was released to the public this morning.